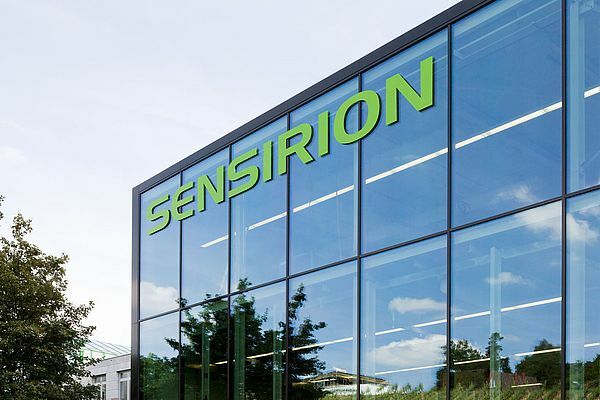 Swiss sensor company Sensirion announces its cooperation with the Chinese company GoldCard. GoldCard is a leading manufacturer of gas meters in China. The partnership's aim is to develop an intelligent gas meter for residential and industrial application in the Chinese market. Sensirion and GoldCard have started their contractual cooperation in mid-November 2014. Target of the joint development is the launch of a microthermal gas meter in China. To this end, Sensirion's standard product SGM70xx will be adapted to the conditions and standards of the Chinese market.